The Great Ocean Road Region, Victoria – Australia_Photographed by Karen Robinson November 2017 www.idoartkarenrobinson.com Comments: My Hubby and I joined a group of enthusiastic Craigieburn Camera Club Photographers on a Three-Day Trip along the Great Ocean Road and Regional areas – to take photographs of wide oceans, sunrises, sunsets, significant coastal landmarks, waterfalls, wildlife and rural bushlands. Featuring views from Marriners Lookout at Apollo Bay at sunrise. Published November 13, 2017 at 5888 × 3925 in The Great Ocean Road Region, Victoria – Australia_Photographed by Karen Robinson November 2017 www.idoartkarenrobinson.com Comments: My Hubby and I joined a group of enthusiastic Craigieburn Camera Club Photographers on a Three-Day Trip along the Great Ocean Road and Regional areas – to take photographs of wide oceans, sunrises, sunsets, significant coastal landmarks, waterfalls, wildlife and rural bushlands. Featuring views from Marriners Lookout at Apollo Bay at sunrise. 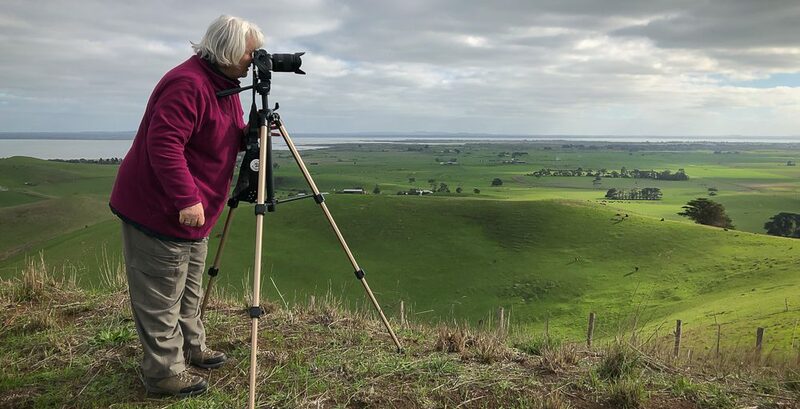 The Great Ocean Road Region, Victoria – Australia_Photographed by Karen Robinson November 2017 http://www.idoartkarenrobinson.com Comments: My Hubby and I joined a group of enthusiastic Craigieburn Camera Club Photographers on a Three-Day Trip along the Great Ocean Road and Regional areas – to take photographs of wide oceans, sunrises, sunsets, significant coastal landmarks, waterfalls, wildlife and rural bushlands. 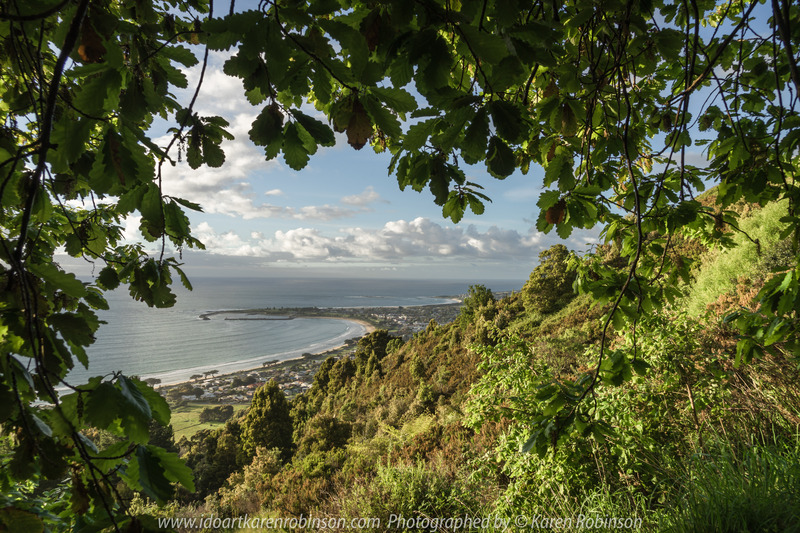 Featuring views from Marriners Lookout at Apollo Bay at sunrise.